You know that Honda represent the “Power of Dream”, so now we can fly. 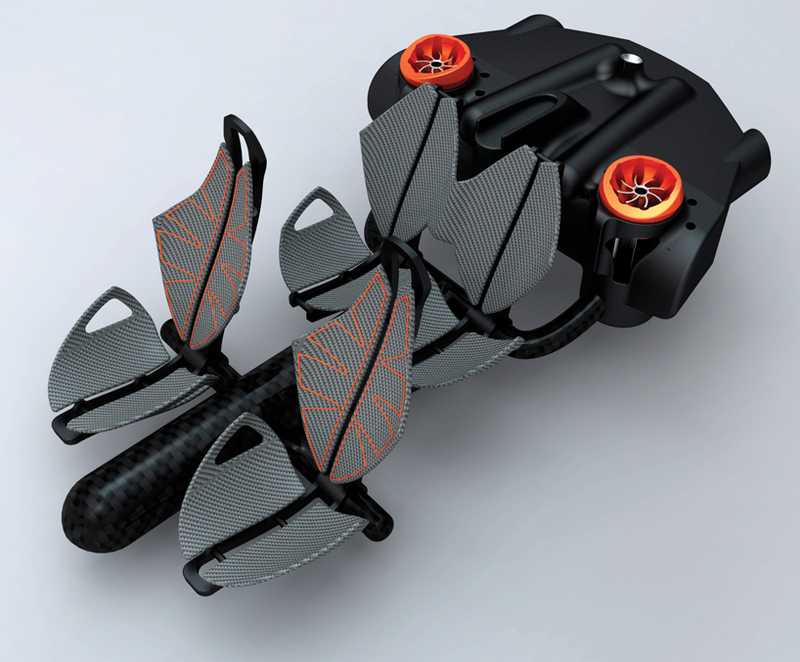 Yes, we can fly with Honda Air Concept, one of the most impressive concepts. 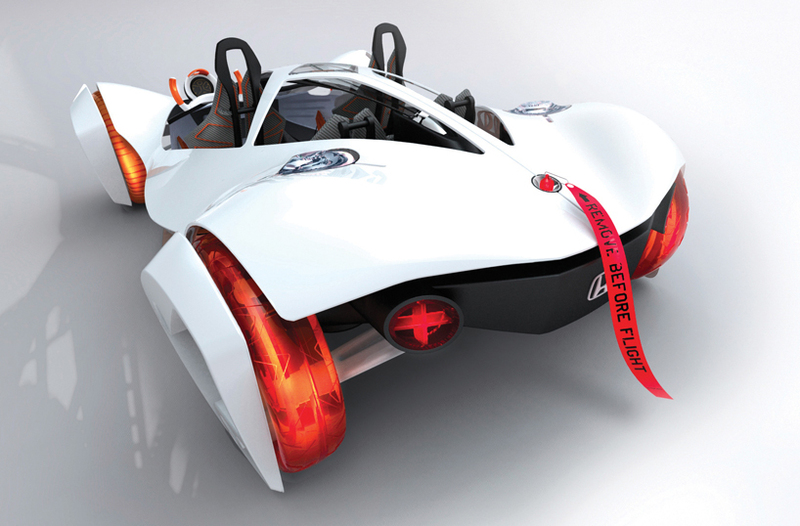 This concept was created by Honda’s Design Studio from California (Pasadena) for the 1000 Pound Car Design Challenge, which was at the Los Angeles Auto Show. Honda Air Concept has turbo vacuums and external air-flow that regenerates tank pressure and increased boost for about 160 km. 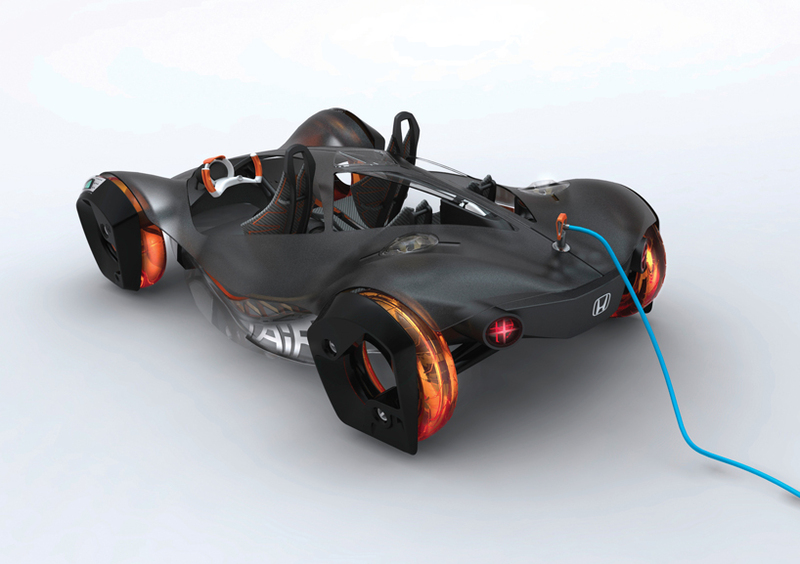 All its components are mounted directly to the chassis and the exterior is made from vegetable based plastic with open-air style. 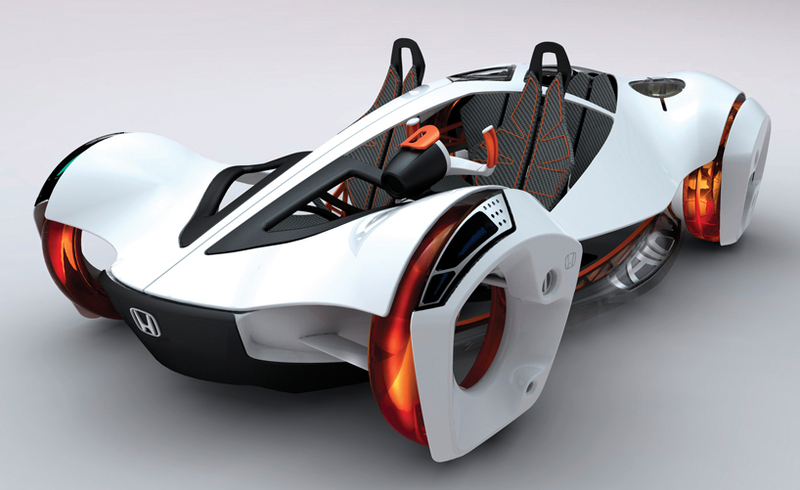 All these materials make this Honda Air Concept to weight only 364 kg. Now I really believe I can fly!